You must get marriage counseling. Please know that I’ve had a private practice as a Licensed Marriage and Family Therapist since 1981. Not all marriage counseling is equal. There are inherent contradictions that make it problematic. And, it may deflect from what truly will work best. Date. Spend some intentional time together. Sounds good. But, the time is often forced or contrived and the elephants in the room are still alive. Take some time away for a romantic weekend. Be more romantic. Please know that I think romance is highly misunderstood. Romance is much more than chocolate on Valentine’s days and staring into his/her eyes. I prefer not to use the word romance since it is so widely misunderstood and abused. 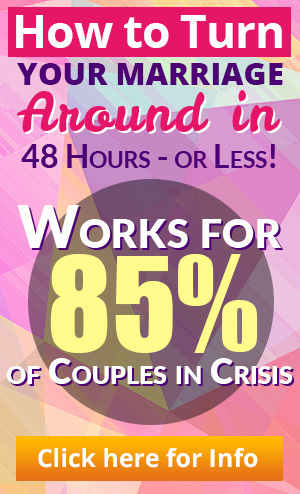 Get away to a retreat or weekend where you focus on the marriage. This may be helpful, but often not necessary. The key is how you face the strains of each day individually and as individuals and as a couple. Although these rebuilding strategies are commonly espoused, they are temporary fixes at best. Most fail to address the underlying process of building a marriage or relationship of deep emotional investment. As well, they often fail to get at the core issues. 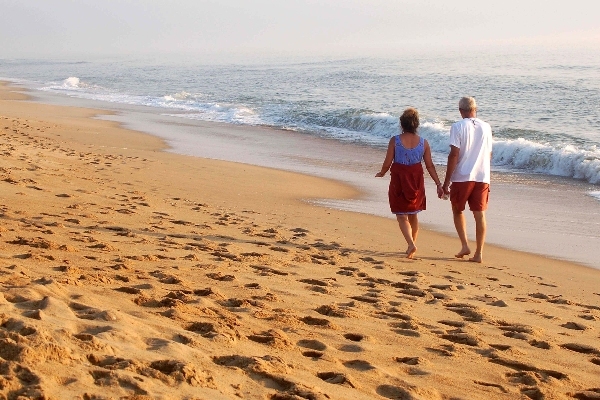 Creating a lasting and mutually satisfying emotional connection that you can trust and know will endure the test of time only occurs once the marital process is embraced and core issues are addressed. As well these more traditional strategies tend to limit one’s personal power and freedom. Your lives become enmeshed or wrapped around each other in ways that feel smothering and limiting. I will speak more on that at length later. 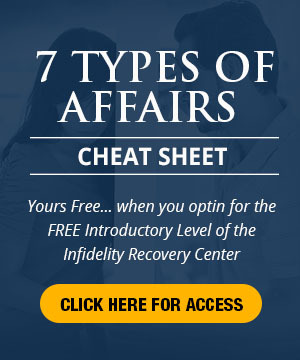 A husband affair can ruin a marriage but infidelity support can help save it! This entry was posted in Dr. Huizenga's Blog Posts, Emotional Distance, Emotional Infidelity, Infidelity Coaching, Infidelity Marriage, Rebuilding the Marriage or Relationship, Relationship Communication, Relationships: Marriage, Surviving Infidelity and tagged affair, affair help, affairs, coping with infidelity, emotional adultery, how to deal with infidelity, how to survive an affair, husband affair, infidelity, infidelity help, infidelity in marriage, infidelity support, recovering from an affair, surviving an affair, Surviving Infidelity. Bookmark the permalink.